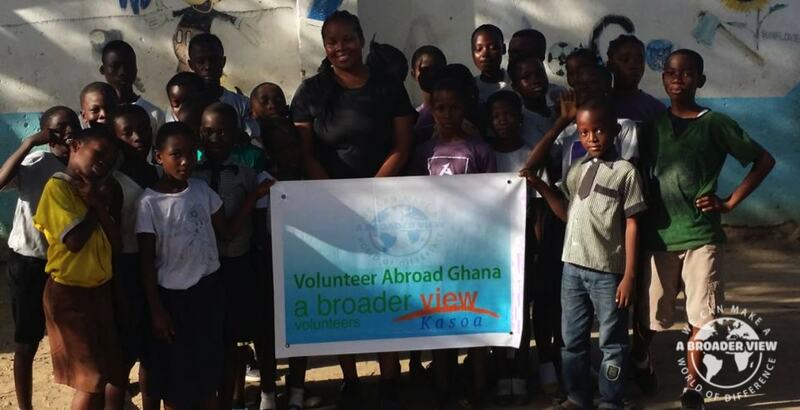 Volunteer in Ghana and support the community efforts to eradicate poor health conditions and poverty. Poverty causes poor health in that without proper resources, treatable diseases such as diarrhea, malaria, tuberculosis, HIV/AIDS, and others contribute to disability and mortality within Ghana. Given the limited resources it is difficult for the hardworking staff to provide basic health care for everyone in the area. This program is suitable for those conducting internships (public health) as well as students and professionals interested in public health in a developing nation. Volunteers will be part of the public health team outreach & research projects which travels and conducts health talks to the students at district schools. All projects are designed, implemented and evaluated in cooperation with community members, local authorities and volunteers. Age Limits: Minimum 18yrs or older for solo travelers.